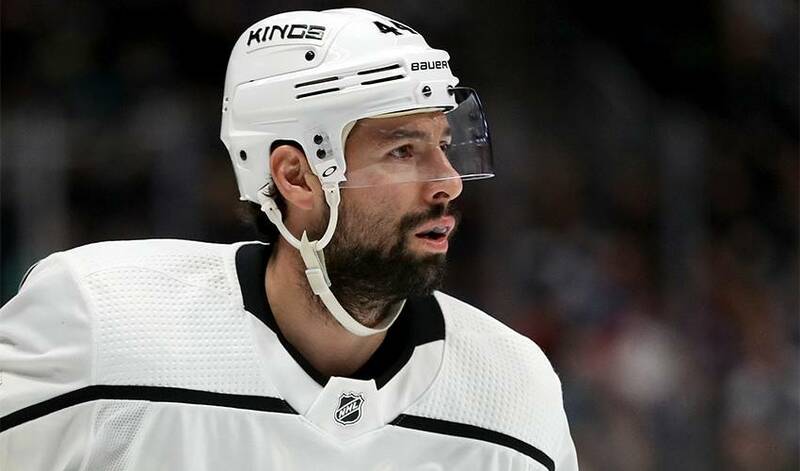 When he’s not blocking shots or working the penalty kill, 33-year-old Nate Thompson enjoys the chance to catch the latest movie or watch his favourite television series. Nate Thompson impressed Seattle Thunderbirds brass the day his junior hockey career began. Twelve years after his final WHL game, they still speak highly of the player and person.